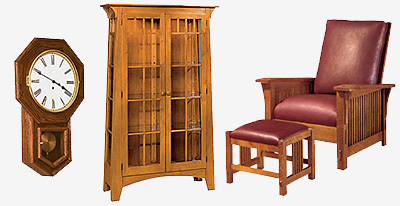 AFD offers superior quality woodworking plans that suit beginner, intermediate and advanced woodworkers. Recently, Lee Valley & Veritas® acquired AFD. Lee Valley has long recognized the quality of the AFD line of plans and is pleased to ensure that they continue to be available to a wide range of woodworkers. Lee Valley & Veritas® are family-owned businesses that have been serving users of woodworking and gardening tools since 1978. © Copyright 2015 Lee Valley Tools Ltd. and Veritas Tools Inc. All rights reserved.